I didn’t take any interest in the latest Blender open movie until about a week ago and damn. It’s really amazing. Amazing enough for me to pre-order their 4-DVD set, it comes with all the files used to make the short. Great work from the artists working part-time to finish such a huge undertaking. The Blender community has really come far in the recent years. 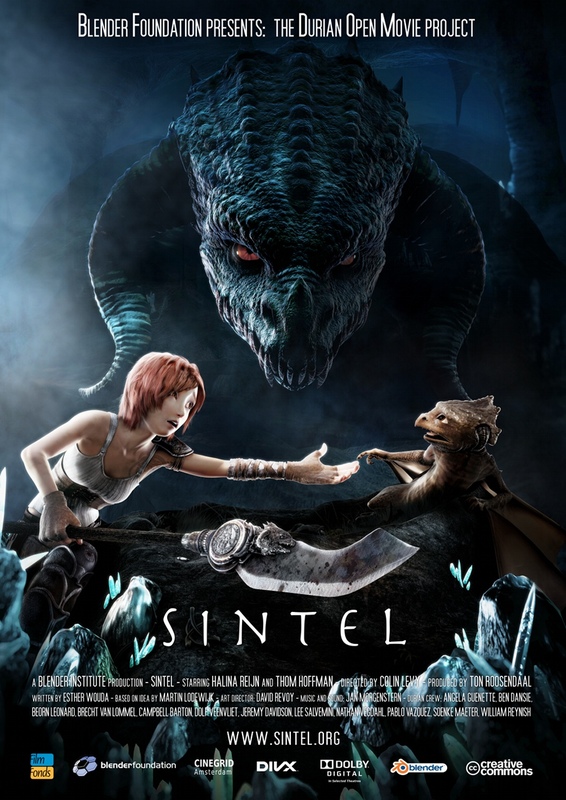 And their official website www.Sintel.org , you can download the whole movie in HD from there.